Balance Transfer0% p.a. for 26 months on balance transfers requested at card application (2% BT fee applies). Pay $0 annual fee in the first year ($99 thereafter). Apply by 22 May 2019. The Bendigo & Adelaide Bank Low Rate Platinum Mastercard offers cardholders a moderately low-interest rate and a range of complimentary extras. These include mobile phone and tablet insurance protection if you lose your device or break the screen, VIP seating, extended warranty on purchases, 90-day purchase protection and 24/7 fraud monitoring. 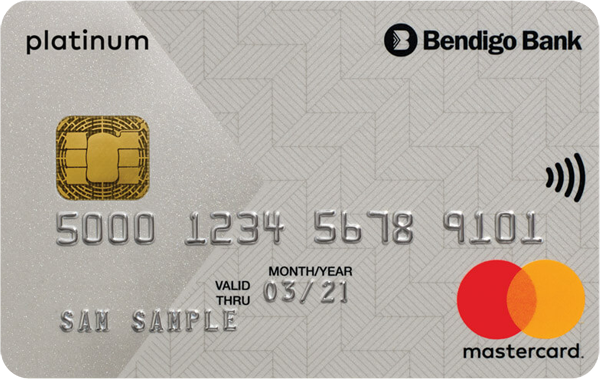 The Bendigo & Adelaide Bank Low Rate Platinum Mastercard has a moderate annual fee, moderately low late payment fee and a moderate amount of interest-free days, which is in line with many other cards on the market. When you connect your Bendigo & Adelaide Bank Low Rate Platinum Mastercard to your device, you can turn your smartphone into your wallet and pay for goods with Apple Pay, Samsung Pay, or Google Pay when you’re on the go. In terms of security, this card is covered by 24/7 fraud monitoring, and cardholders have no liability for unauthorised transactions. The Bendigo & Adelaide Bank Low Rate Platinum Mastercard offers cardholders extra piece of mind with a moderately low interest rate. Cardholders will be charged interest from the statement date, not the purchase date. This means that your interest-free days start from the statement date, giving you longer to pay off the balance and saving you money on interest. If you’ve got a habit of late payments or not paying the full balance each month, this could save you. Frequent flyers looking for rewards might want to compare their options as this card is not linked to a rewards program and doesn’t offer any incentives or complimentary insurances for frequent flyers. While this card has a moderately low interest rate, there’s no incentive or promotional balance transfer option, which makes it less suitable for those looking to consolidate debt. The Bendigo & Adelaide Bank Low Rate Platinum Mastercard offers cardholders the advantage of platinum features with the affordability of a moderately low-interest rate. Buyers looking for that extra peace of mind will benefit from BendigoProtect, a system which monitors and alerts you to unusual activity on your card. The card also offers a money-back guarantee for fraudulent transactions, which means you’re not liable for any such losses. The card has a reasonable interest-free period which kicks in from the statement date and not the purchase date, which can save you money in interest. 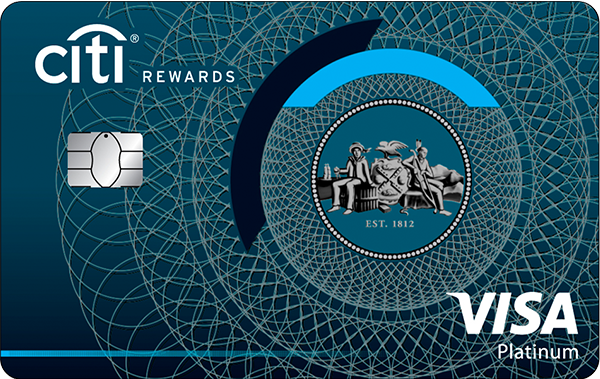 For the budget cardholder, there are low-rate platinum cards with no annual fees which may be more appropriate. This card doesn’t have a balance transfer deal, so if you’re looking to consolidate debt into a low-rate card, it might be worth shopping around. To be eligible for the Bendigo & Adelaide Bank Low Rate Platinum Mastercard, you’ll need to be 18 years or older and be an Australian citizen or permanent resident of Australia. You’ll also need to provide proof of ID, including driver’s licence, Medicare card or passport. On top of this, you’ll need to provide proof of employment, income and other financial commitments, including expenses and dependants. Applications can be completed online or in-branch if preferred. In 2007, Bendigo Bank merged with Adelaide Bank to form the Bendigo and Adelaide Bank, or what’s commonly known as Bendigo Bank today. As one of Australia’s largest retail banks, they now service over 300 communities and over 1.3 million customers. Bendigo Bank customers have access to more than 540 customer service outlets across Australia, including a 2,000-strong ATM network. Cardholders can report lost or stolen cards by phone 24/7.